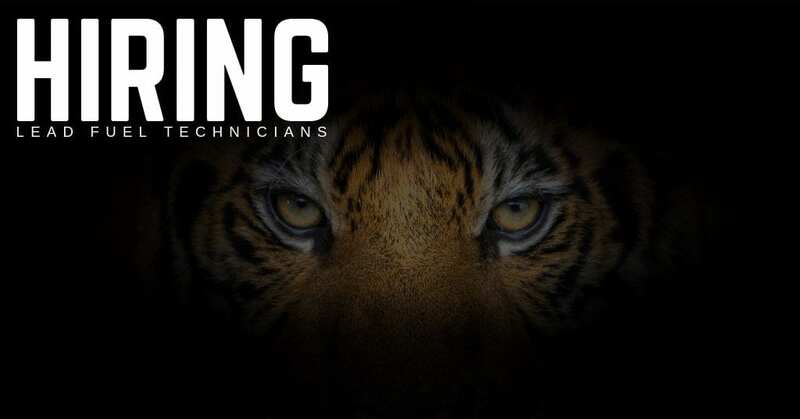 Tank Tigers, an STS Aviation Group Company, is now hiring Lead Fuel Technicians in Indianapolis, Indiana. Familiar with the methods, techniques, practices, aids, equipment and tools used to perform the assigned fuel tank maintenance, preventive maintenance and alteration tasks (see, 14 CFR m- 145.153(a)) Certificate under part 65 (see, 14 CFR – 145.153(b)(1)). Ensure OJT is documented and forward to Training. Reports to the assigned Supervisor or Manager. Minimum of 3 calendar years of aircraft fuel tank maintenance experience. Able to teach other technicians, able to complete all aircraft related and required paper work.